Less than 2 T-Shirt sales a month. Can I upgrade from monthly to 6/12 month plans? You certainly can. If you are currently paying monthly and want to upgrade to prepaying for the next 6 or 12 months, please cancel your current plan and at the end of the billing cycle, simply pay for the plan you are interested in. Do we need access to your Merch account? No we do not. 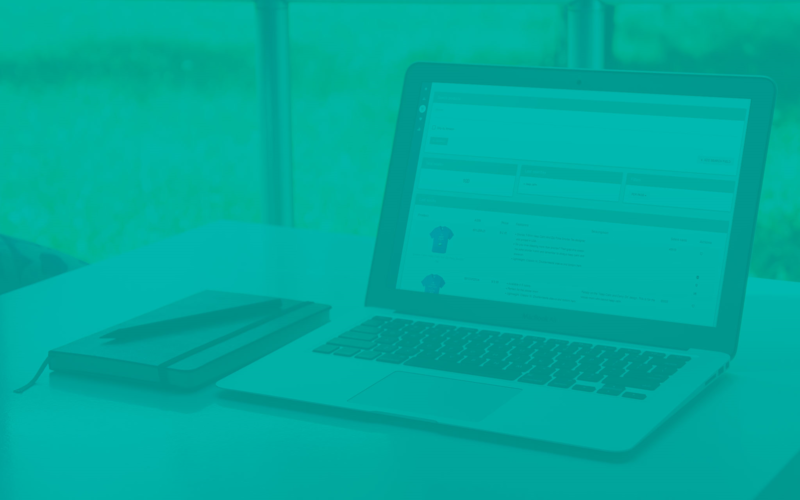 Merch Informer is a standalone software package that you use to help produce better selling designs for your Merch account. You can certainly cancel at any time! We want to make sure you are fully happy with the product you are receiving which is why we give out a free 3 day trial for anyone who is interested. Do you offer refunds if I cancel? We provide everyone a free 3 day trial so they can make sure that Merch Informer is the right fit for their business before any money exchanges hands. For this reason, we do not provide refunds.